Laser cutting is a quick and easy way to get started with digital fabrication. With just a few hours of instruction, you can make your own jewelry, key chains, lampshades, laptop stands, and even furniture! In this workshop, you'll learn how to use Adobe Illustrator to create your own custom designs and how to fabricate them on our Epilog laser cutter. 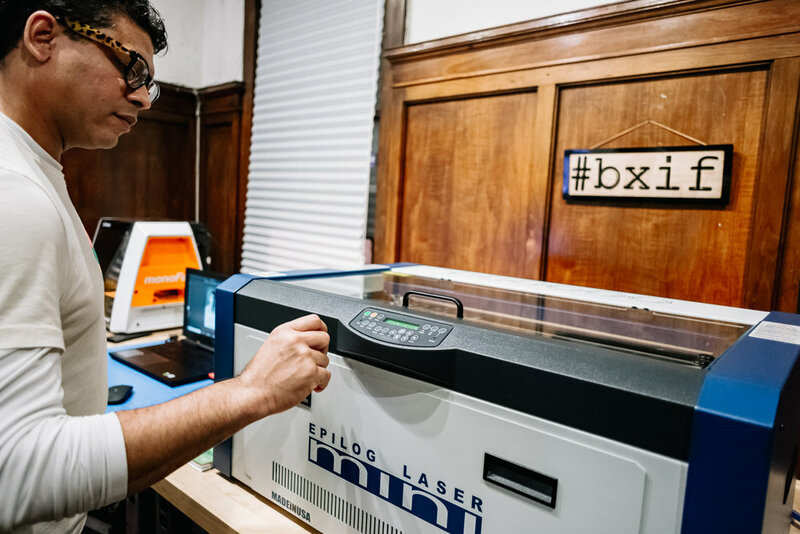 You'll walk away understanding how to design and create your own projects using the laser cutter and the new fabrication possibilities the laser cutter opens up. Space is limited so don’t wait! !